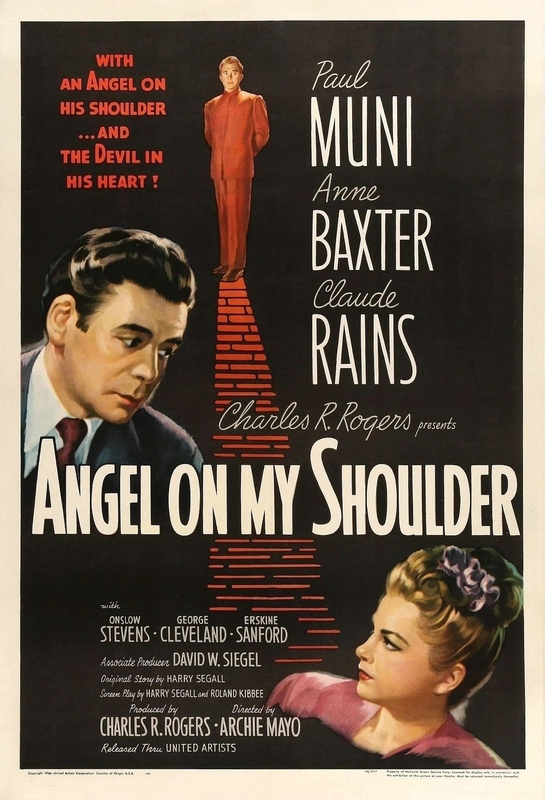 Ladies and gentleman, I am happy to announce that the Claude Rains Blogathon has now begun. From now through the 11th, we will be celebrating the 129th birthday of one of the greatest actors of all time! 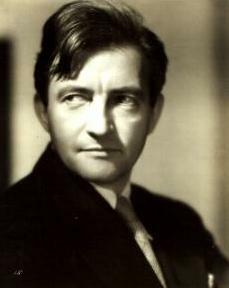 Our blogathon aptly coincides with Veterans Day, formerly known as Armistice Day, thus honoring Claude Rains as a World War I hero. While serving for his home country, England, he was involved in a gas attack, which caused irrevocable damage to his eyes and vocal chords. Thus, for the next three days we will be celebrating and honoring not only a movie star, but a true hero. Before I show the roster of articles submitted so far, I would like to thank all the kind people who have agreed to join us in honoring this truly great man. To see the rules of the blogathon or get a banner for your article, see the announcement. Stay tuned for some more great articles over the next three days! I’m really happy with how it turned out. 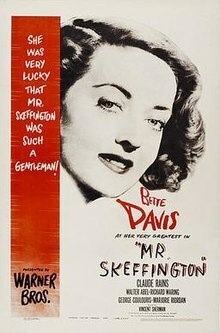 Thanks for hosting this blogathon! Thank you so much! We’re so glad that you were able to participate. You wrote that article very quickly. Good for you! It’s an excellent article; you made some good points about Claude Rains as Prince John. 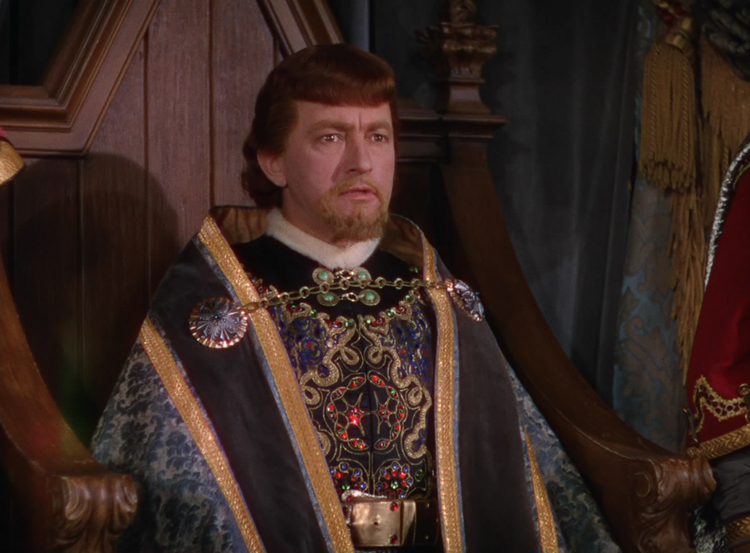 It was very interesting to read about your early experiences with “The Adventures of Robin Hood.” As you aptly pointed out, Claude Rains certainly could create diverse characters brilliantly. We added your article to the roster. Thank you so much for participating in this blogathon! I knew how I wanted the article to start and once I actually get going on a project, I can complete it really quickly. 🙂 I’m glad you enjoyed reading it! Thank you for hosting, can’t wait to read the other entries! Thank you so much for your participation. We truly appreciate your heartfelt and candid tribute to Mr. Rains. I’m sure that all his other fans, particularly the female ones, can appreciate how you feel. He is indeed quite a man with the ladies. Thank you very much for this article. I can see you put a lot of time and effort into it. I will add you to the roster right away. Thank you again for hosting this event and for honouring Claude’s memory! Thank you for writing such a complimentary review of “Phantom of the Opera.” It is extremely underappreciated, and I am glad to see someone else who can appreciate all it’s good quality. 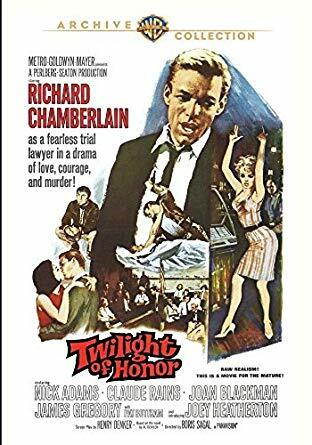 I also wrote an article about this film for the blogathon. 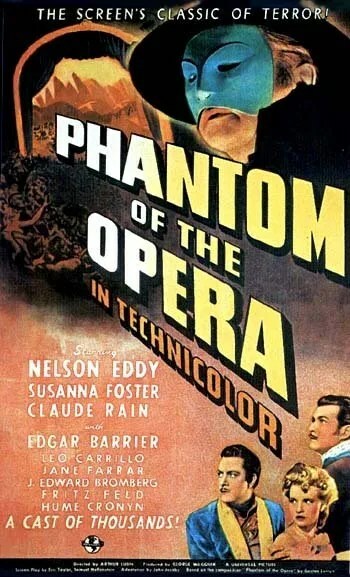 You can read it at: https://pureentertainmentpreservationsociety.wordpress.com/2018/11/10/phantom-of-the-opera-1943-how-this-movie-changed-the-phantom-forever-by-rebekah-brannan/. I have never seen “The Passionate Friends,” but I have seen a few clips from it and read a couple other articles about it. This is a very good, objective article. I appreciate that you always mention both the good and bad aspects of a film. This let’s the reader get a truly realistic picture of the film. I will add your articles to the final roster right away. Thanks again! Thanks for organizing this blogathon. It’s a wonderful tribute to a very talented actor. 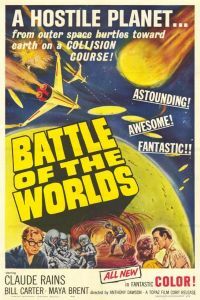 My post on “BAttle of the Worlds”.